Pedro’s Cantina combines a 360-degree bar, signature margaritas, and authentic street-style taqueria fare to create the ultimate hot-spot. Adjoining Pete’s Tavern, this 20,000 square-foot space offers 22 High-Def TVs, a state-of-the-art sound system, a brick and timber interior with 30 foot ceilings, and two private spaces for groups. 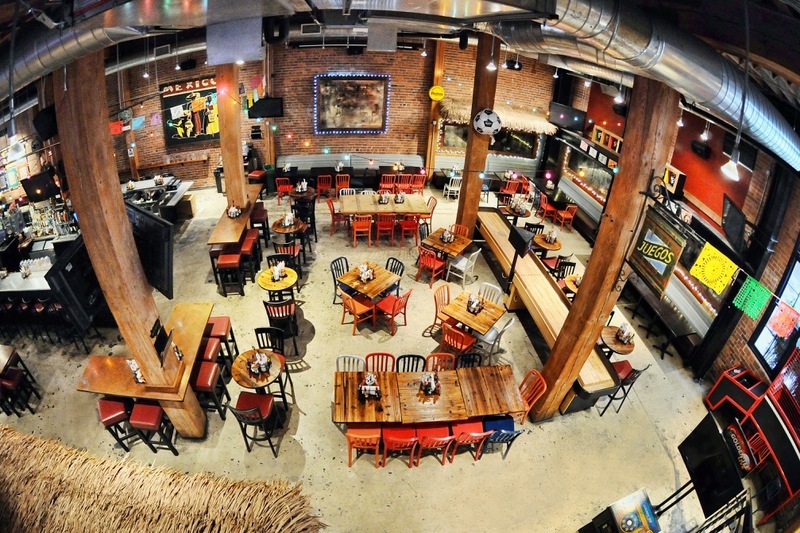 Pedro’s Cantina can accommodate up to 200 – 500 guests. 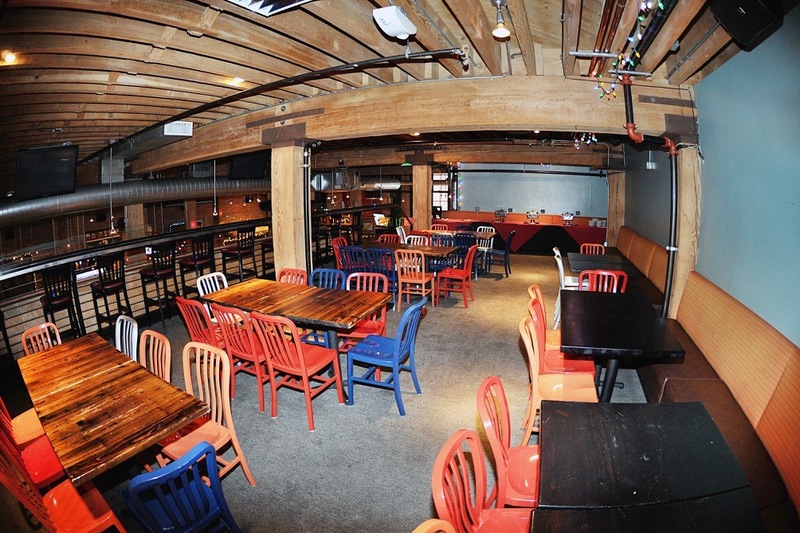 Our Mezzanine, which overlooks all of Pedro’s, is our semi-private area for groups.